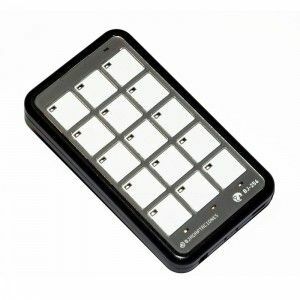 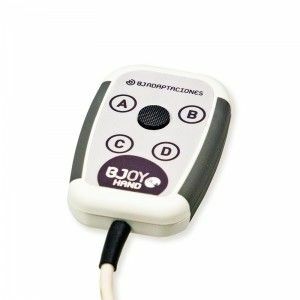 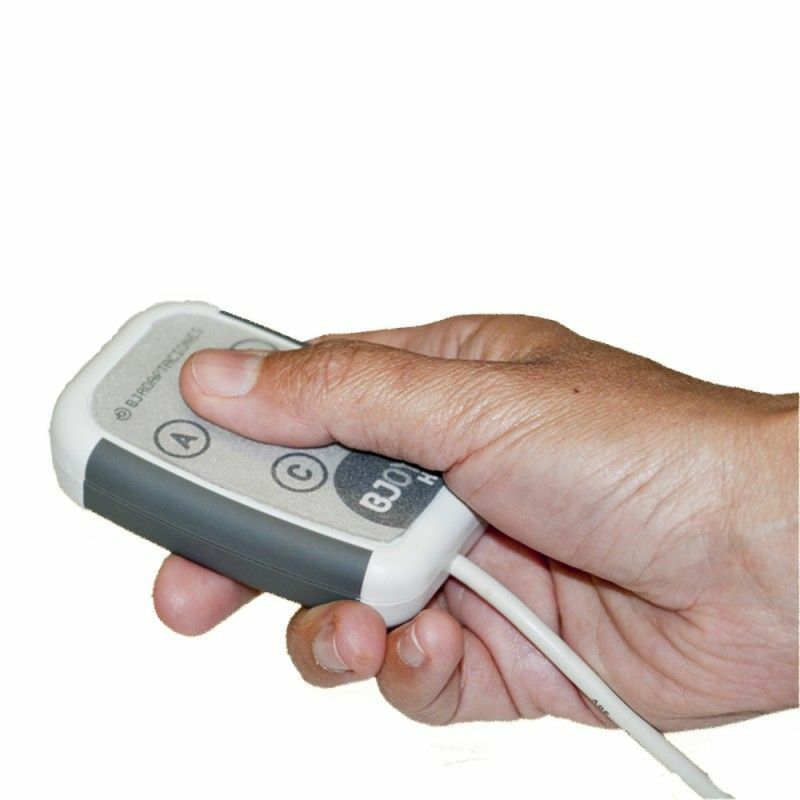 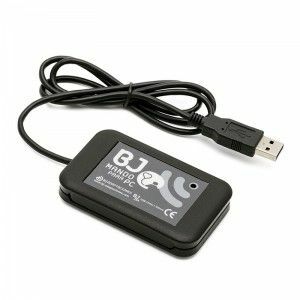 The BJOY Hand C is based on a very sensitive microswitch joystick that requires minimal strength and accuracy to be used. 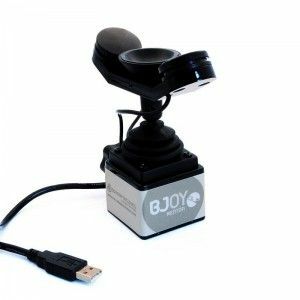 BJOY Hand C is similar to BJOY Hand A, but its microswitch joystick requires greater accuracy on the user's side. 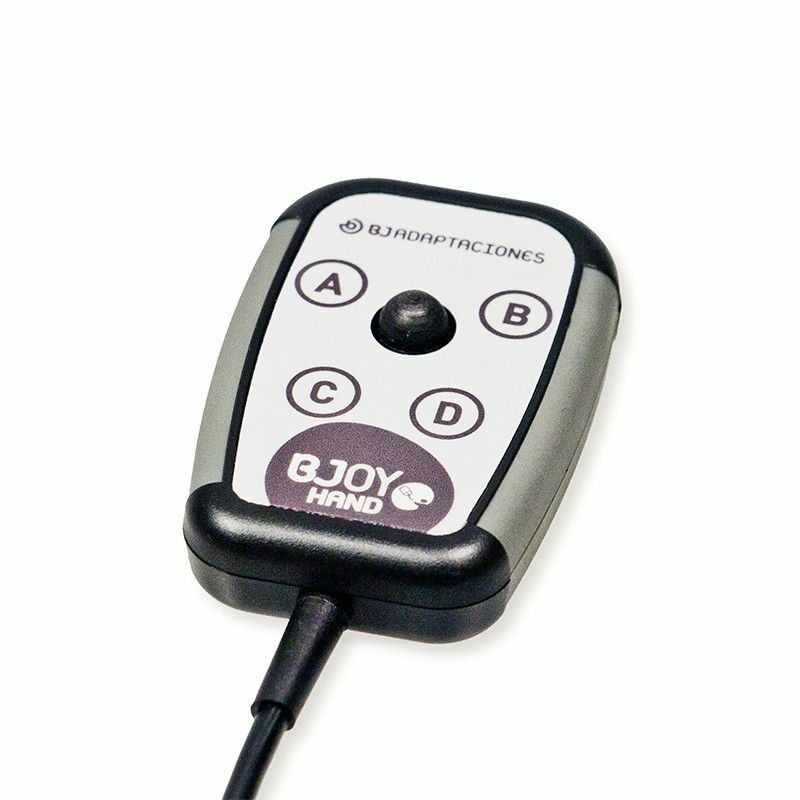 Microswitch joystick with movements in 4 or 8 directions.